Temple Kol Ami Emanu-El’s Israel Advocacy Committee is dedicated to increasing knowledge about Israel by bringing events and programs to educate, inform, raise consciousness, increase advocacy, and activate our congregation into a pro-Israel community. Our programs range from the cultural to the political and everything in between. 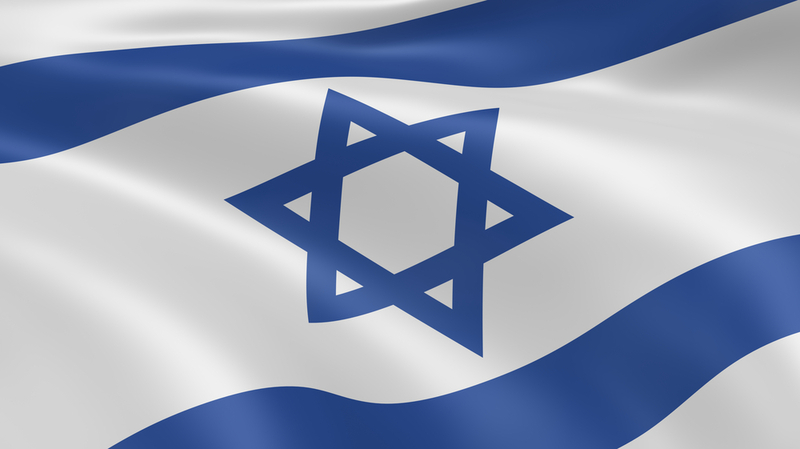 We are affiliated with ARZA , an organization that strengthens and enriches the Jewish identity of Reform Jews in the United States by ensuring that a connection with Eretz Yisrael is a fundamental part of that identity. ARZA develops support for and strengthens the Reform movement in Israel and promotes advocacy for a Jewish, pluralistic, just and democratic society in the State of Israel. We partner with the RAC: the Religious Action Center. As the DC office of the Union for Reform Judaism, the RAC educates and mobilizes the Reform Jewish community on legislative and social concerns, advocating on more than 70 different issues, including economic justice, civil rights, religious liberty, Israel and more aswell as AIPAC: the American Israel Public Affairs Committee, a bipartisan organization and leader in the effort to affect Israel’s future and promote U.S. interests in the Middle East, we work together to urge members of Congress to support pro-Israel legislation. For more information, and to become involved in TKAE's Israeli advocacy, contact Rabbi Howard Needleman by email.